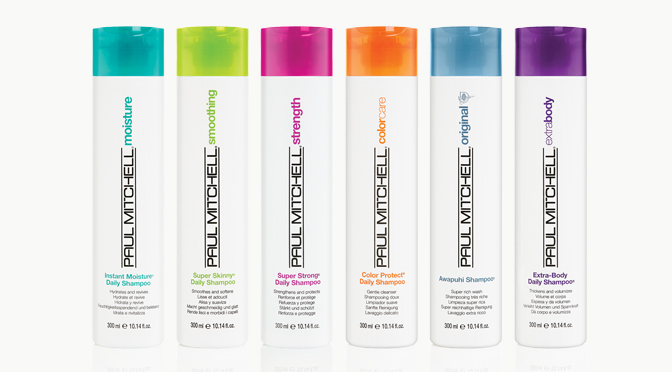 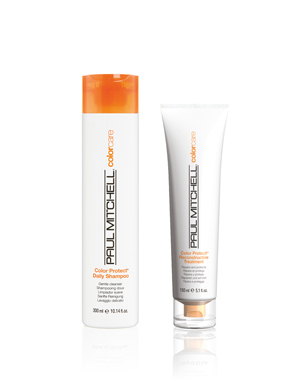 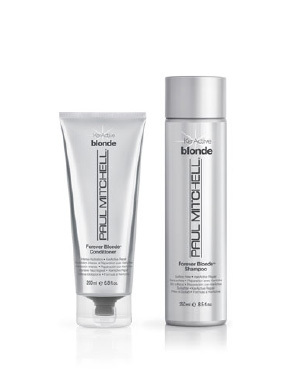 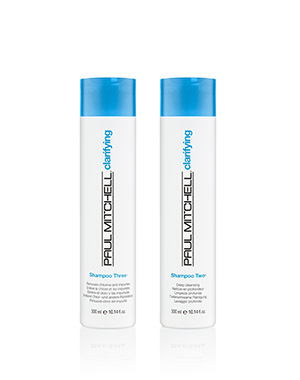 Paul Mitchell – do . . . 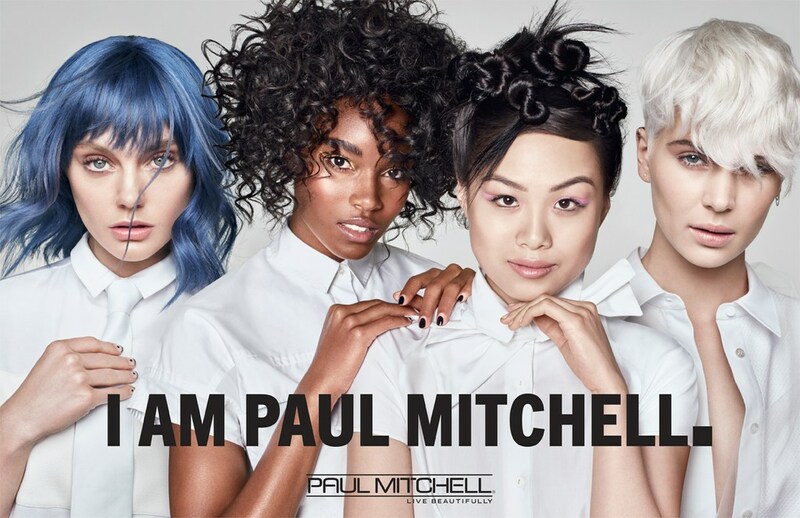 Whether we’re planting trees, protecting animals or preserving our natural resources, Paul Mitchell® is (and always has been) dedicated to making our world a more beautiful place. 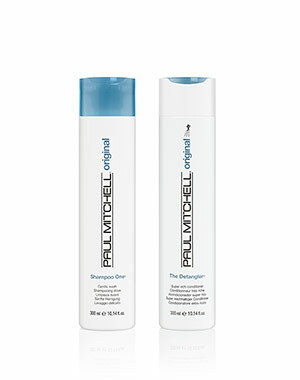 We are always looking out for our furry friends. 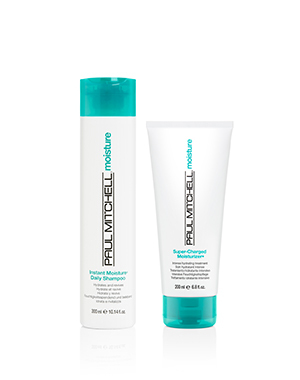 In 1980, we became the first professional beauty company to announce that we don’t conduct or endorse animal testing, and that commitment has never changed. 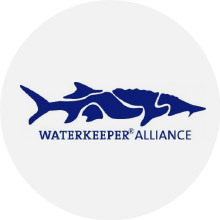 For more than 10 years, Paul Mitchell® has supported Waterkeeper Alliance in their mission to protect rivers, streams, coastlines and other major waterways around the world. 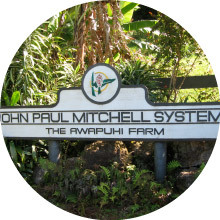 In 1983, co-founders Paul Mitchell and John Paul DeJoria purchased land in Hawaii that would become the sustainable, solar-powered Paul Mitchell® Awapuhi Farm. 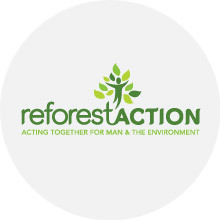 The two friends and business partners wanted to pursue a lifestyle that was connected to nature and in tune with their beliefs. 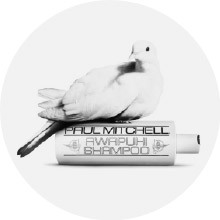 To this day, all of the awapuhi used in Paul Mitchell® products is harvested there.